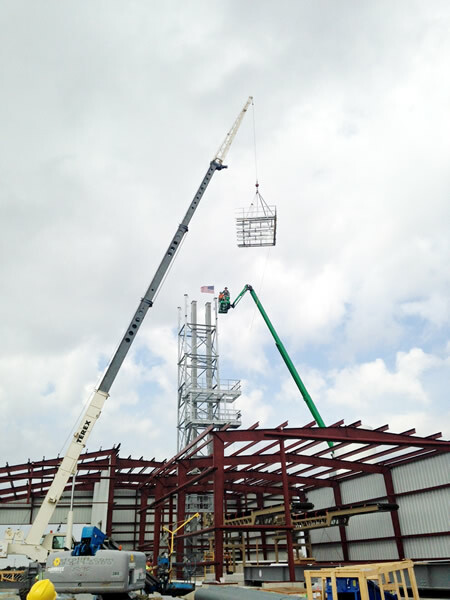 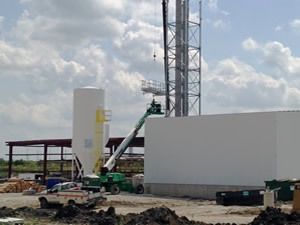 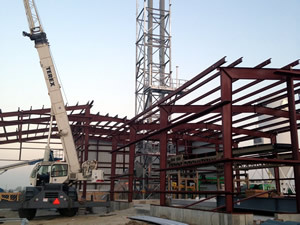 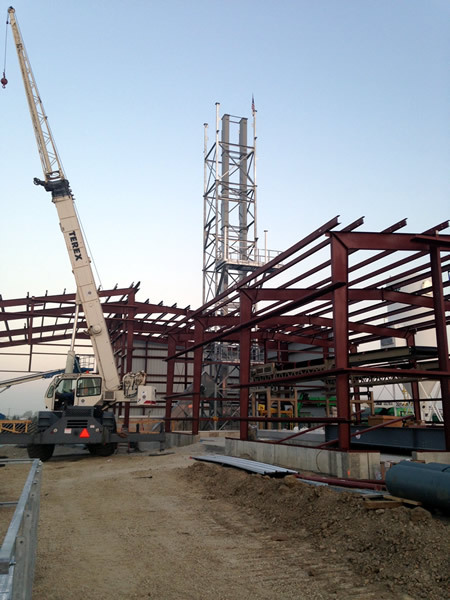 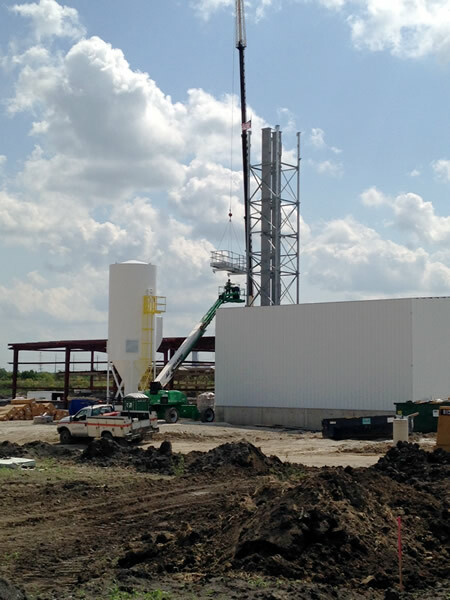 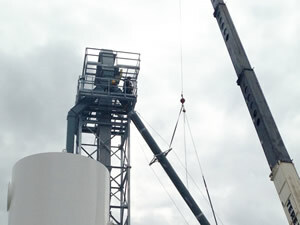 Halverson Construction performed the millwright portion of the trans-load facility project for Saturn Agriculture. 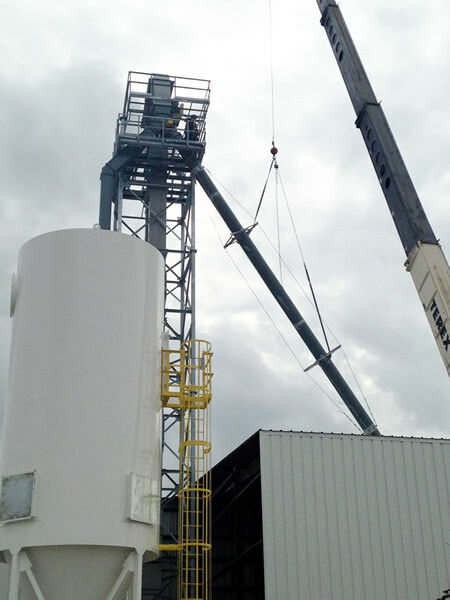 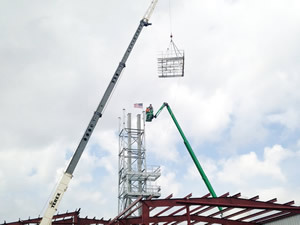 The facility was built in order to load shipping containers with agricultural materials. 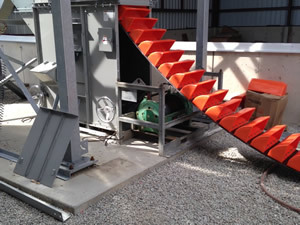 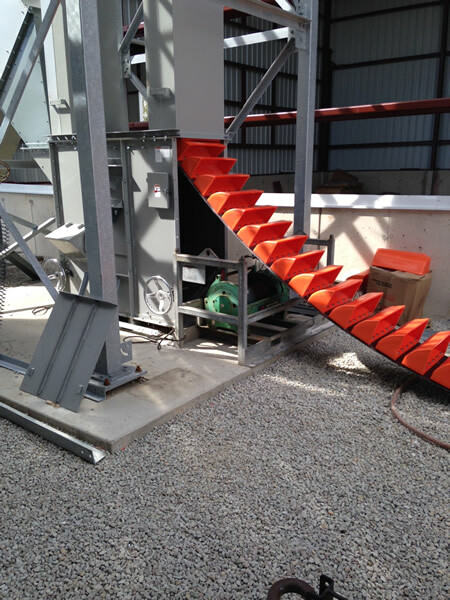 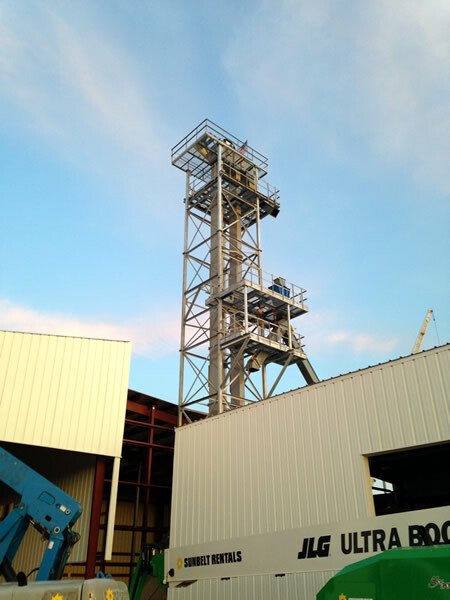 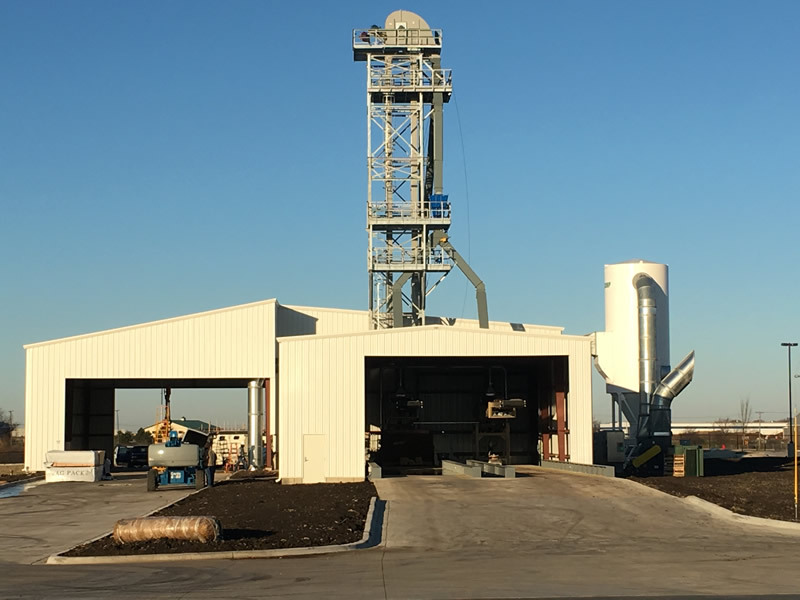 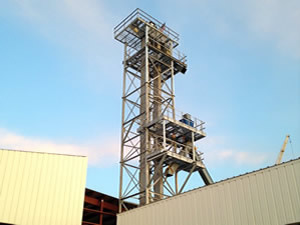 Halverson's duties included installation of all equipment, equipment supports, spouting, drag conveyors, belt conveyors, samplers, bucket elevator, elevator tower with platforms, dump pits, and truck blaster.